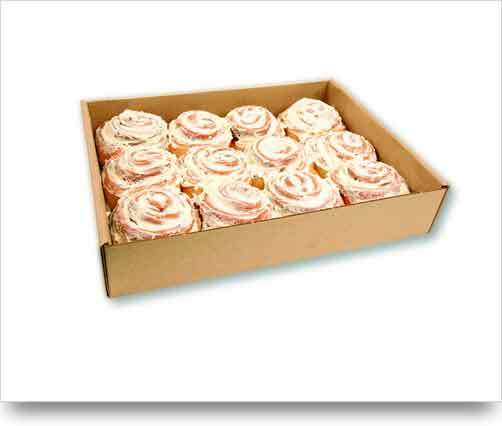 At Cinnaroll, we are committed to only offering the best-baked goods created with the best ingredients. 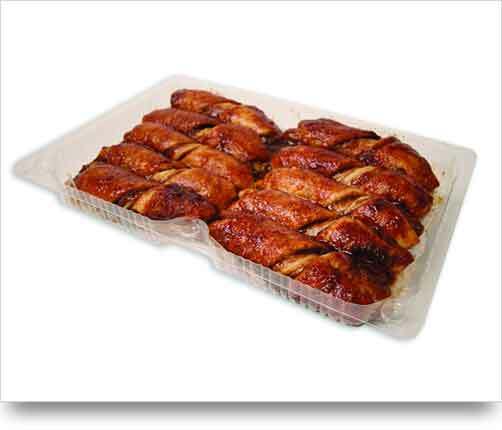 In our gourmet cinnamon rolls and twists, you’ll find a delicious blend of real brown sugar and distinctive cinnamon bursting from sweet dough made with Canadian wheat. 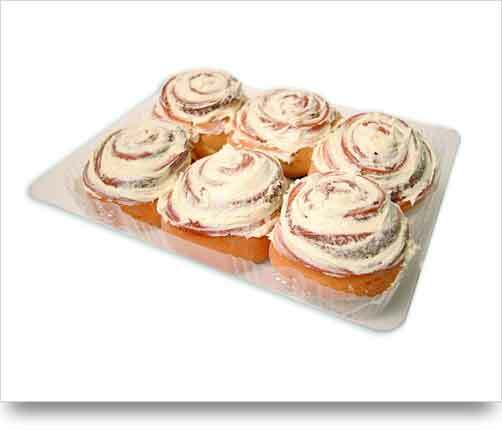 Each cinnamon roll is hand finished with our delectable signature cream cheese frosting. 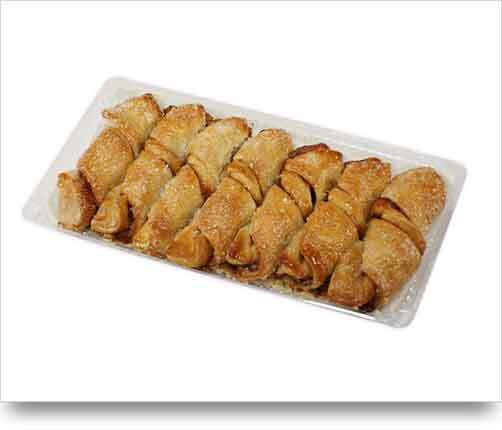 Each cinnamon twist has layers of danish pastry hand twisted and baked to perfection. Each product is finished by hand to ensure quality and to give it a home-baked appearance. 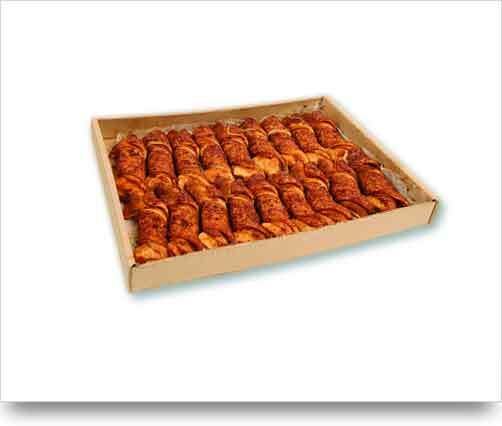 Want more information about Cinnaroll Wholesale?